Preventing potato bruising during harvesting. 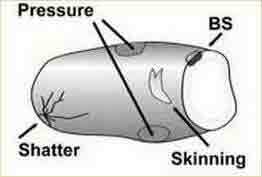 The four main types of potato bruising. The four types of potato bruising. Bruises, cuts and scuffing are a huge problem in the potato industry. 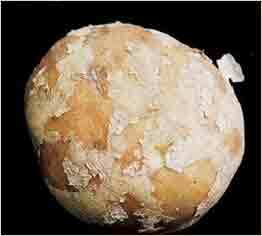 The effects of bruising are felt by potato handlers and consumers and cause a major drain on the potato industry. It is estimated that bruising costs the US potato industry at least $298 million each year. Just imagine how much it costs globally. 1. 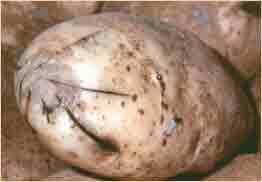 Potato skinning or feathering often results from handling unripe tubers, which leads to the skin scuffing and rubbing off. There is another type of skinning, which is caused by leaving the tubers exposed to the wind, sun or dry air. 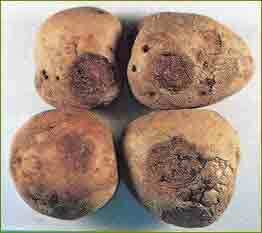 In this case, the potatoes develop black spots, which can lead to their rejection in the fresh market. 2. Blackspot bruises appear when a tuber impacts with an object, damaging the cells below the skin, without breaking the skin. 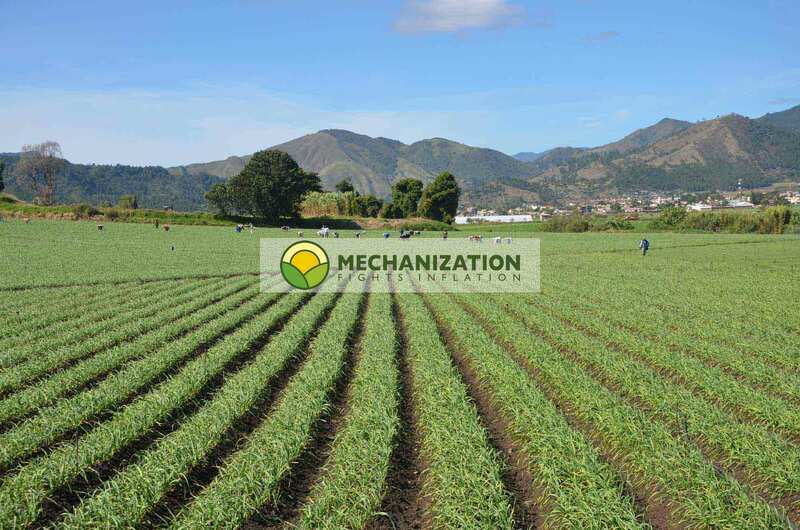 Within one or two days (depending on the force of the impact, the potato variety, temperature and other factors), the damaged tissue darkens, turning brown, grey, purple and even black; the damage is often only found once the potato is peeled. 3. Shatter bruises are the result of an impact that is strong enough to cut, scrape or crack the skin of the potato. The opening in the skin can spread to the underlying tissue. In other words, the cuts tend to be deep. The deeper the cut, the more susceptible the potato to diseases such as dry rot, caused by the fungus Fusarium, and bacterial soft rot. 4. Pressure bruises appear during storage. 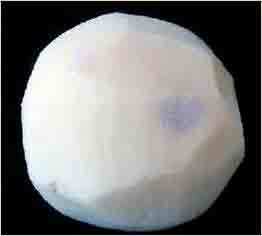 They result in flattened or squashed parts of the potato. The most common cause of this damage is prior dehydration of the potato; in turn, the two most common causes of dehydration are: 1) leaving the potato in a very dry field for too long. 2) inadequate humidity during storage. Potatoes with these types of damage are unacceptable on the fresh market!